After all the anticipation for Legion, and two weeks after release, I’ve managed to get to level… 100. Yup, not a single level in two weeks. I’ve hardly logged on, and when I do it’s more to potter around Dalaran fishing and avoid making decisions. Thinking back, this seems to have happened to me for every expansion since WotLK: the xpac drops and I get totally paralysed and barely play. And each time I wish I knew why. This time around the BM weapon being a gun really threw me. Which is patently ridiculous given transmog. Nevertheless, wanting a bow, I spent time testing a MM spec, but don’t find it that compelling and don’t like the proc-based rotation. Next I thought maybe I should change class altogether, so I tried my Warrior in Fury spec. That was pretty fun, and the animations are top notch. Nothing like a plate-wearing huge-weapon-wielding Tauren to get the blood boiling. But melee? Healers have enough to worry about without more melee. And he’s always been a tank. Meanwhile I lost interest in my Paladin and Druid once they boosted to 100. That’s a strange phenomenon too, though I guess it’s explained by the fact max level means you have to start grinding, unlike the constant gratification of levelling. Plus dungeon tanking at max level means a sudden escalation in expectations and low-patience from LFD queuers. I feel like the only way to play a tank is to take it from 1-100 so you know the class backwards. Bampfing to 100 has made me lose touch with the rotation and playstyle. Whoops. 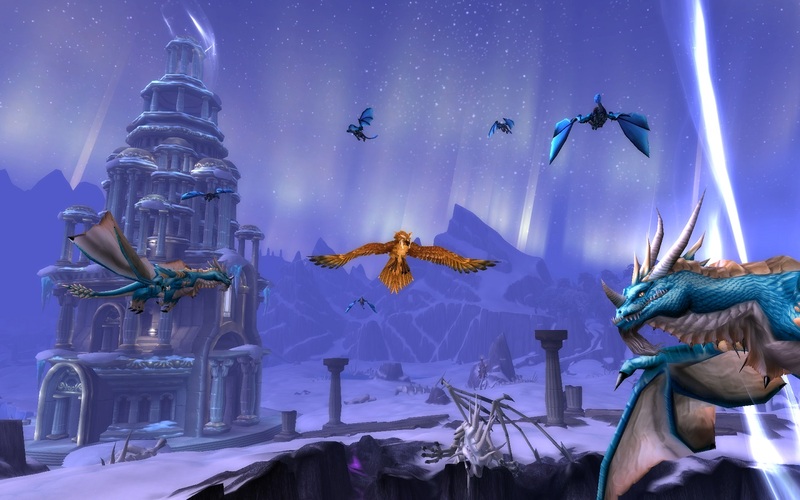 A couple of friends who left back in the WotLK days have also (almost) returned, throwing more confusion into the mix. I’d like to be able to level and group with them, but they play far less frequently so there’s a waiting game there. One other issue, which I’ve seen others express too, is not wanting to rush through the new content. I’d like to see it all, rather than sprint to 110 and start gearing. 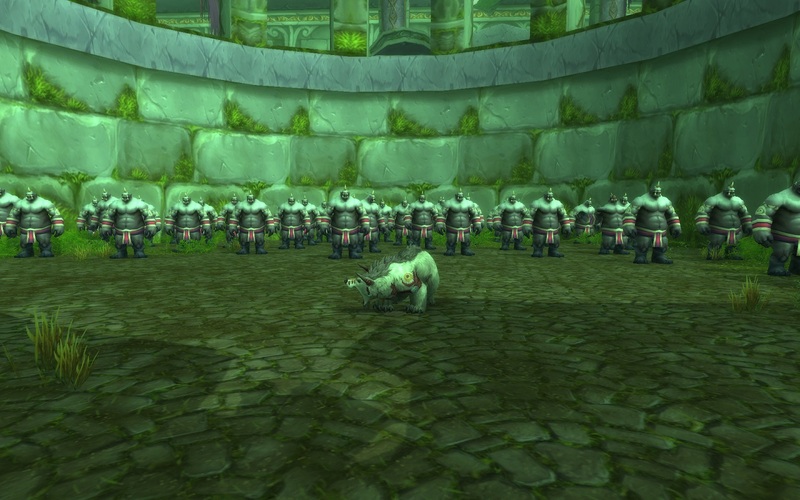 But if I want to raid then that’s pretty much the expectation, and fair enough. 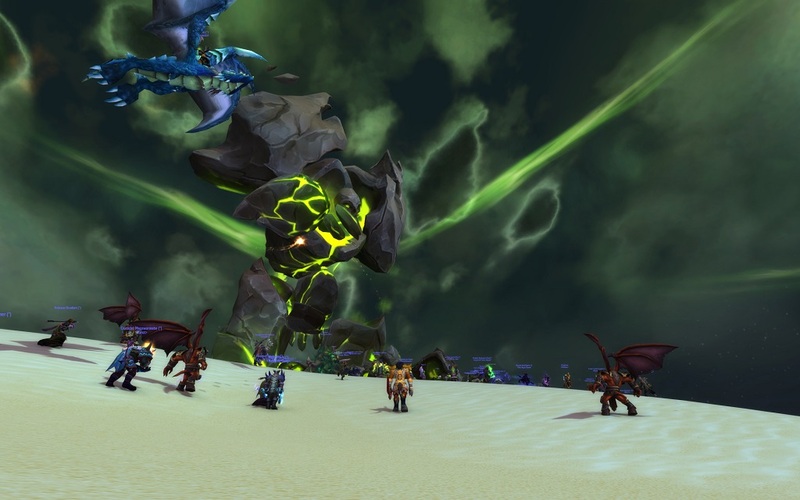 I guess the solution is to have a raiding main that focuses on just that (rather than on exploring the content), and a stable of alts who can meander their way to the top. So. We finally get new stuff, and reportedly great new stuff, and instead of playing I’ve been actively avoiding it: experimenting with Project Gorgon, installing and trying The Witcher for the 4th time, playing Overwatch, speculating about Crowfall. Guild chat is alive with links to epic gear and flavour items galore, and I’m standing paralysed in Dalaran clutching my Mastercraft Kalu’ak Fishing Pole. There’s no way I’ll be ready for raiding when it opens in a week. Which is ridiculous given my stated goal of being there at the start for once. I guess I’ll just have to wait for this malaise to pass, and join in if and when I can. 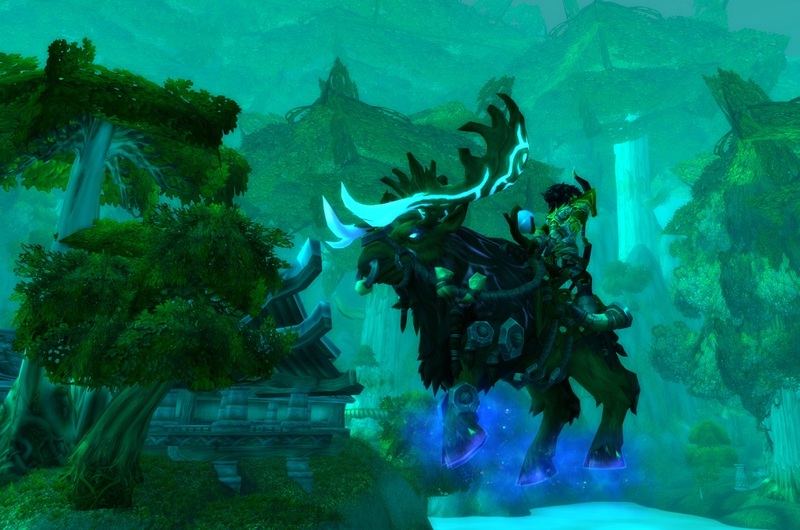 Thanks to the generosity of my guild, Frostwolves, tonight I mounted Ghostcrawler’s long promised Moose. In a pleasant surprise, it’s also a flying moose. 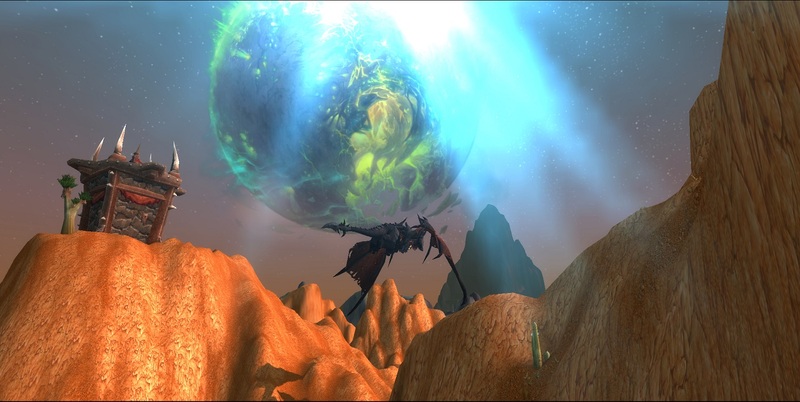 As Navi said, that’s that for HFC and Draenor: Legion awaits. Really looking forward to being able to start raiding at the start, rather than at the finish. It’s already incredibly refreshing to be camped in Orgrimmar instead of isolated in a garrison. New Dalaran should be even better! 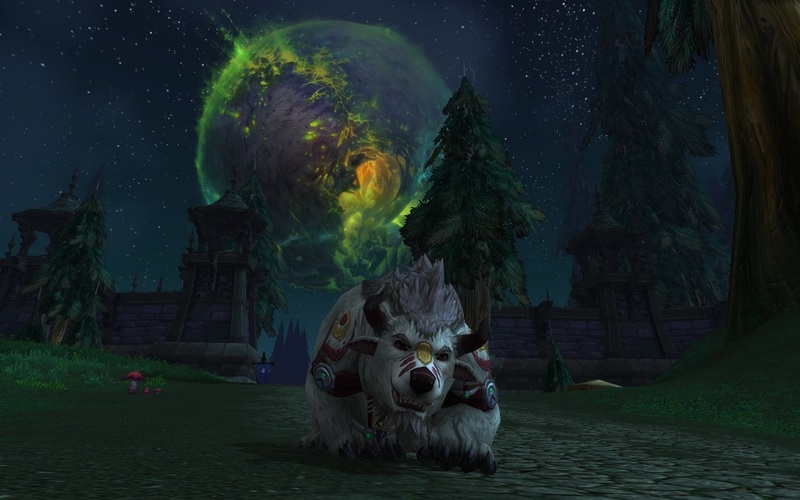 One of unexpectedly nice things about the Legion invasions is they give your characters – particularly alts – a great way of trying different builds and rotations in a low stress environment. 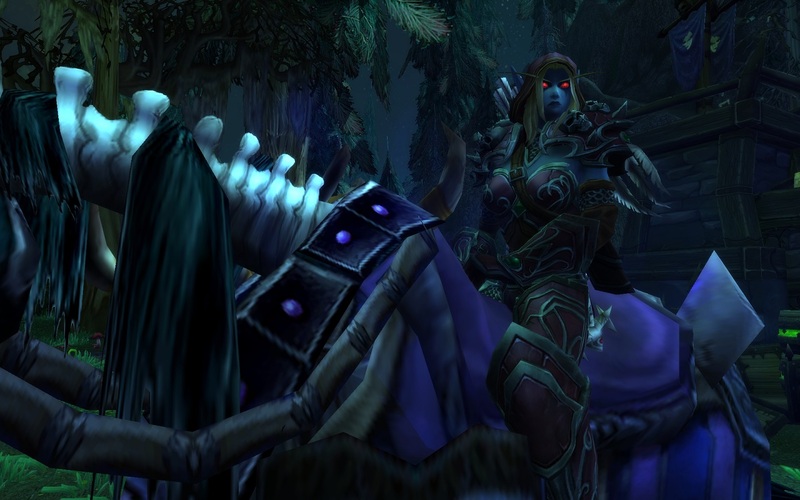 My boosted Paladin and Druid tanks, and neglected Rogue, can all venture out into the thick of battle and start getting a feel for the New Ways without the self inflicted fear of letting down a dungeon group or raid. And as a bonus the less geared alts pick up a full set of iLvl 700 gear, ready for the Legion levelling. If this was part of Blizzard’s plan they deserve a round of applause. In related news, 7.0 also introduced a new level 100 boost tutorial, making my recent post about the now antiquated level 90 boost, well, antiquated. The new method of a scenario that introduces your key abilities sounds much better, as does the new Class Trial feature that lets you play around with a class before committing. I’m guessing Blizzard would have liked to have all this stuff in place to be ready when the movie launched, but given it wasn’t the mega success hoped for it probably didn’t matter too much that it’s being delivered late. At least the existing players get the benefits.